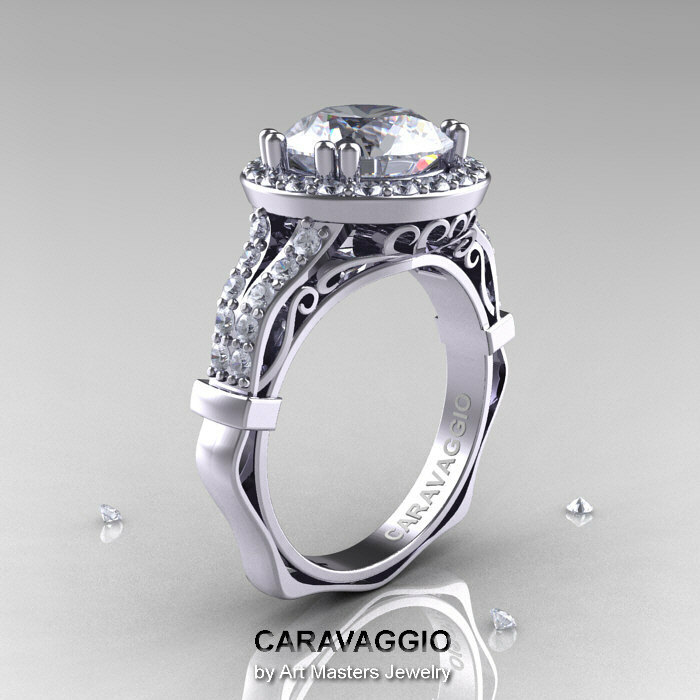 Unique and awe-inspiring, the new Caravaggio 14K White Gold 3.0 Ct White Sapphire Diamond Engagement Ring, Wedding Ring R620-14KWGDWS by Art Masters Jewelry showcases Baroque style of Modern Renascence era. 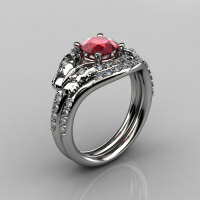 This exclusive jewelry collection is motivated by color styles and artworks of an Italian painter Caravaggio. 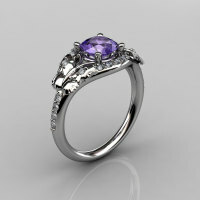 It would make an excellent engagement ring or a wedding ring that will draw countless compliments anywhere you go. 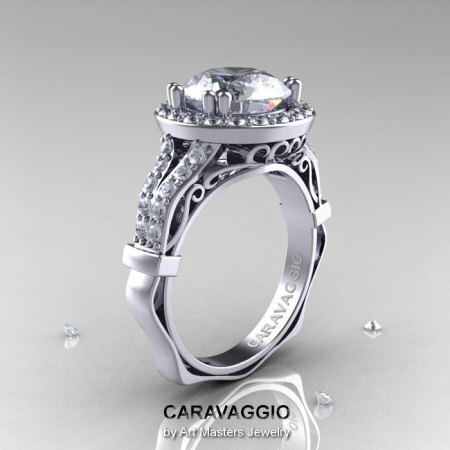 Be the first to review “Caravaggio 14K White Gold 3.0 Ct White Sapphire Diamond Engagement Ring Wedding Ring R620-14KWGDWS” Click here to cancel reply.